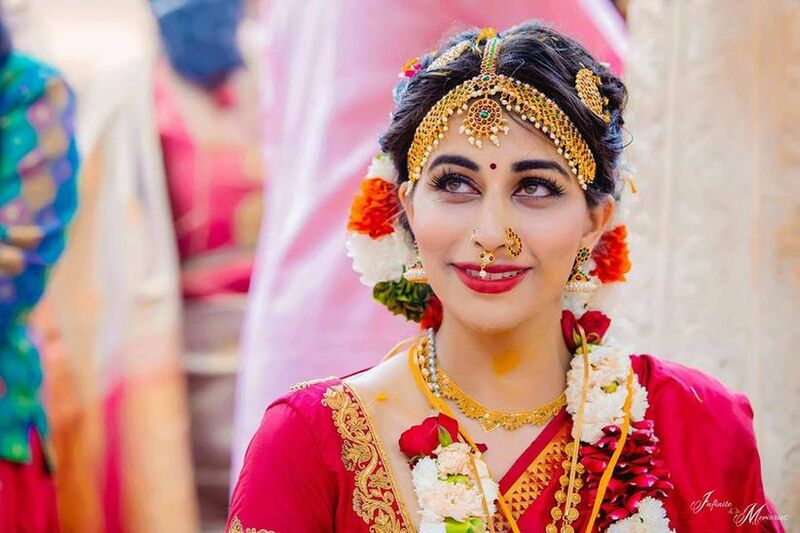 Expert Tips on How to Perfect the Tamil Bridal Makeup Quick and Easy | Wedding Tips ARE YOU A VENDOR? 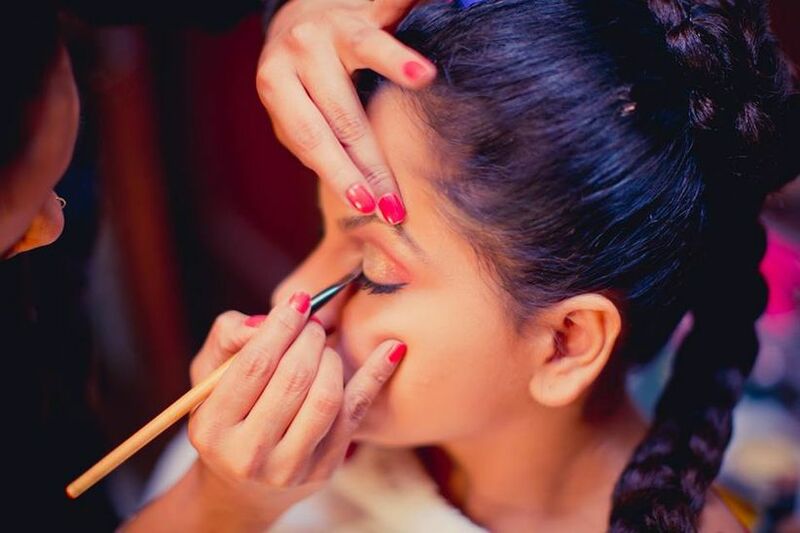 The essence of Tamil bridal makeup can be summed up in a short phrase—Less, done right! 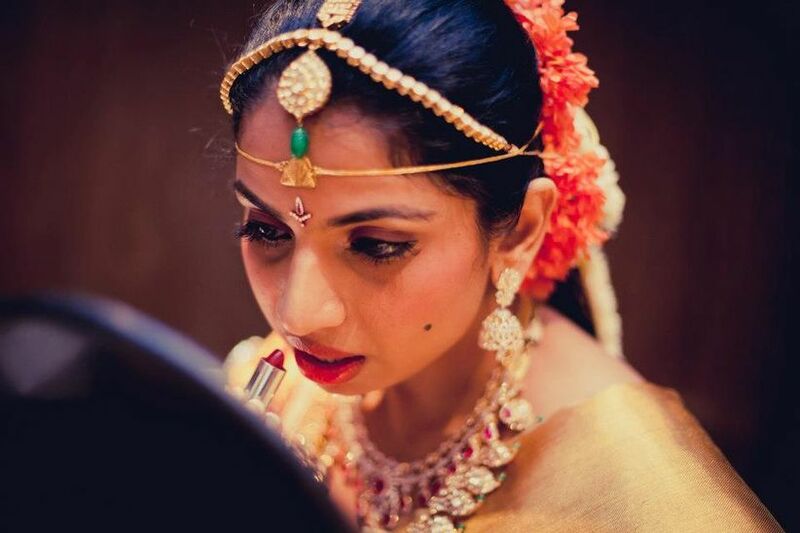 We have curated for you a guide for perfecting your Tamil bridal makeup for weddings and related functions. Bookmark this article and take cues now! The Tamil bride exudes the grace of the goddess! 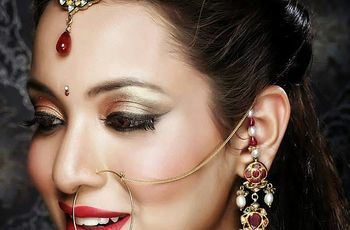 Her flowing silk sari, stunning gold jewellery and the trademark natural looking makeup make it impossible to look away! 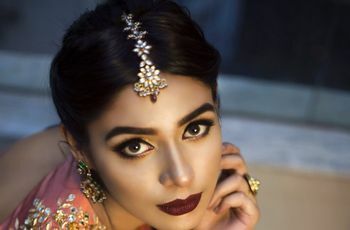 The goal of Tamil bridal makeup is to create a perfect blend of radiance and simplicity without relying on too many products or complicated techniques. Proper cleansing and hydration is a ritual every woman should follow on a daily basis. Not into it, start today! Cleanse your face with a deep action face wash every night before bed. Follow it up by applying a good toner to close the open pores. Also, make sure to use a mild scrub at least once a week to clear out dirt and impurities. Regular use of a moisturiser on your face and lips and drinking plenty of water on a day-to-day basis are little, easy to do things. Making these a part of your lifestyle will go a long way in improving your skin and complexion so your face can be the ideal canvas when you require elaborate makeup. You can also start building up your own makeup kit and keep it handy for future use as well. Before you begin with your D-day makeup, make sure your face is well moisturized so every product that’s applied is uniformly absorbed by your skin. A good primer serves to create a smooth surface for makeup products, covering uneven or rough areas of the face. Next, use a concealer to hide any blemishes, acne and dark circles. Foundation is the next step in the process and should be chosen with utmost care. Using the wrong tone and product can hurt the final result big time. It’s advisable you go with a foundation that’s one or two shades lighter than your face. Fingers do a better job covering the pores and provide a more uniform application than a brush, but if you’re accustomed to using a brush, it’s perfectly alright to stick to it. A good wedding photographer to capture your makeup is all you need now. Beautiful, expressive eyes are one of the primary focal points of Tamil bridal makeup! Start with the eye primer. For eyeshadow, metallic shades like copper shimmer or gold shimmer are the best choices to go with your bridal jewellery. It’s advisable you keep in mind the planned colour and tone of your lips when working on the glitter. If you’ve planned on going with no glitter effect on the lips, you may want to avoid its use in eye makeup as well. A medium thickness gel-liner is one of the best eyeliner options—offering good definition to the eyes in addition to being resistant to sweat and tears. Mascara, used correctly, can add notches to your beauty and ensure your eyes appear stunning in close-up photographs. Curl up your eyelashes and line them up with a couple of coats of mascara. When it comes to makeup, the eyebrows are the most significant area of your face. Use a comb to settle the brow hair in the right direction so you can clearly spot any gaps or uneven lines. Next, apply the eyebrow pencil, making sure the eyebrows remain the same shade throughout their length. Take inspiration from some of these bridal makeup pictures and slay in one of these looks. Lip primer helps provide uniform texture and helps your lips retain colour for long periods of time. A layer or two and you're ready for the lip-liner! Aim for sharp, well-defined lines that clearly mark the boundaries. Next, use a lipstick brush to fill in with your choice of lipstick. Tamil bridal makeup can’t be complete without nailing the traditional long, flower-adorned hairstyle! The plaited hair, worn long, is embellished with netti chutti, the South Indian equivalent of maang tikka in the front, with kunjalam worn at the end of the bride’s braid. 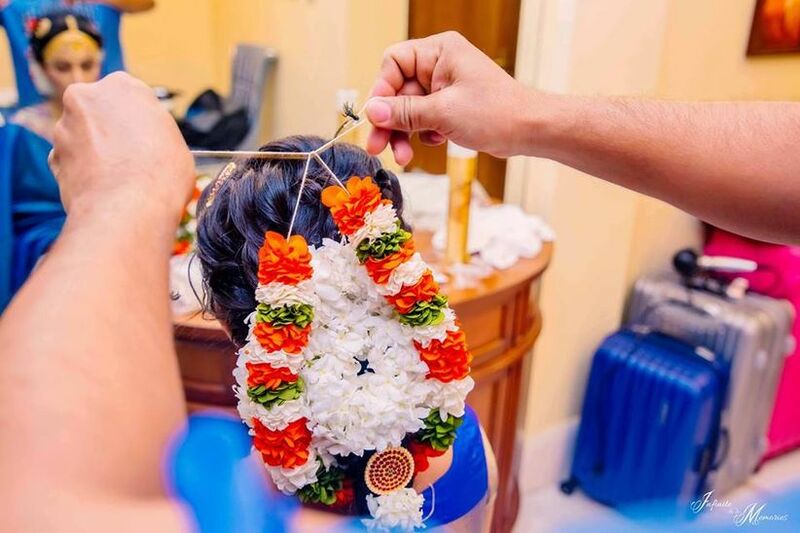 A length of flowers, either artificial or fresh, worn along the length of the braid is another popular feature of Tamil bridal hairdos. In addition, the brides usually wear a small to medium size red bindi on the forehead. Experts recommend deep conditioning your hair on a regular basis in the days leading up to the wedding. Lush, voluminous hair can vastly enhance your overall appearance, especially when you’re in the complete bridal attire. 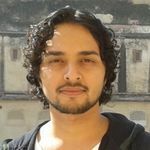 You can opt for a good leave-in conditioner to make your hair glossier and more manageable. Use a contouring brush to contour your forehead to suit your hairline and face-shape if so desired. 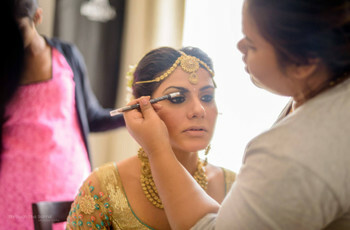 Mehndi designs are a popular feature of Tamil bridal makeup. 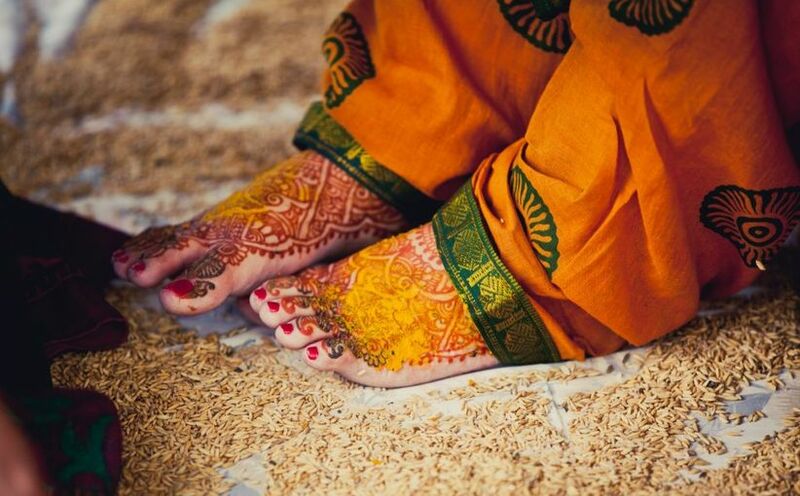 These designs are usually circular or floral, worn on both palms and feet. While most designs are pretty basic, you can also choose more elaborate patterns if you want. 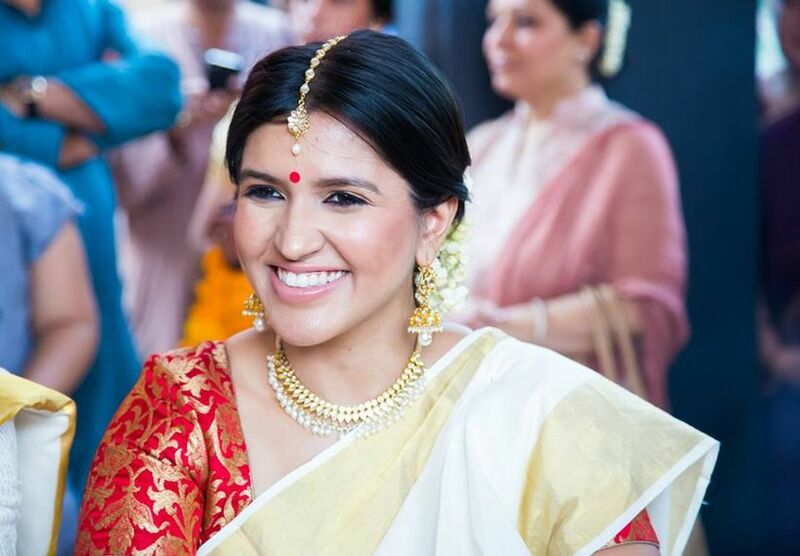 Gold necklace, earrings and bangles are integral to the bride’s appearance. With the amazing range available in both classical and conventional designs, selecting your wedding jewellery is a task that involves making some really tough choices. You’re so going to love it! 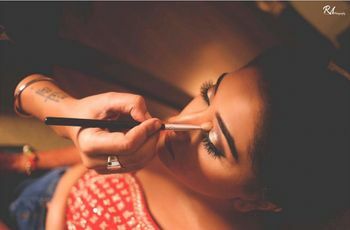 Tamil bridal makeup doesn’t have to involve too many products or too many different techniques to make you look your best. It’s all about figuring out what works best with your complexion, face-shape, hair and attire. 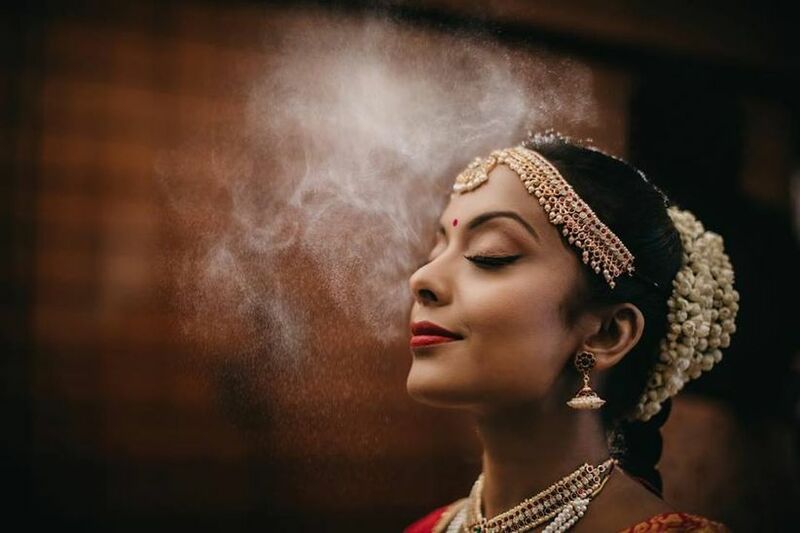 A little attention to detail and a little devotion to keeping your skin and hair healthy will ensure you get every heart racing when you show up in your bridal avatar! 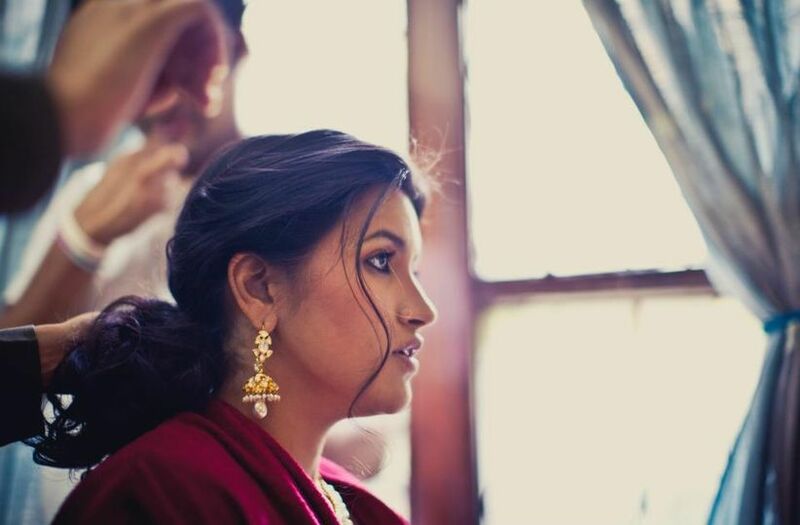 Know any other makeup or skincare secrets that every Tamil bride should be familiar with? Feel free to share them in the comments section.